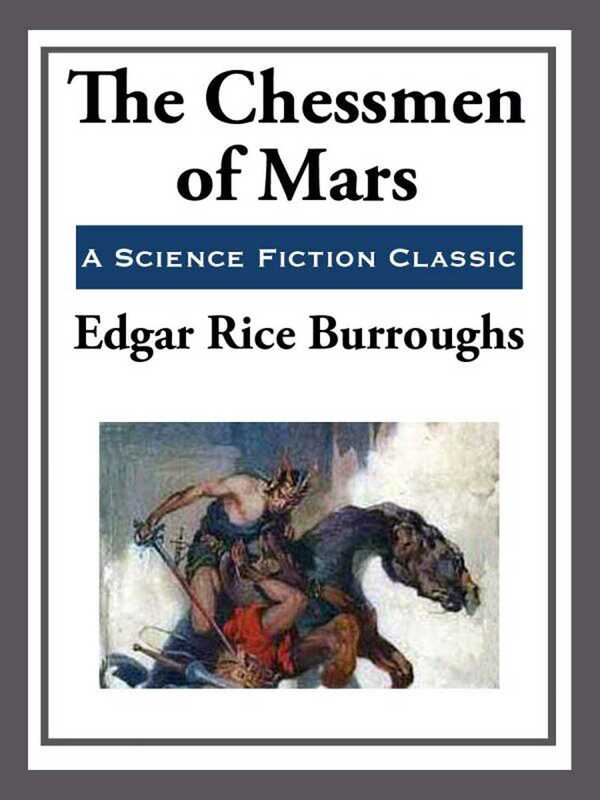 The Chessmen of Mars is the fifth novel in Edgar Rice Burroughs' amazing Barsoom series. John Carter's daughter, Tara, and her glider are lost in a storm. Gahan, a young noble man who is in love with Tara, must race into the storm if he is to have any hope of saving her. This edition has a new introduction by World Fantasy Award winner Darrell Schweitzer. Schweitzer, the former Editor of Weird Tales and a pre-emanate scholar of fantastic fiction, places the Barsoom novels in their proper context. These novels will transport you to a lush Mars that never was. A Mars filled with strange and wonderful flora and fauna; giants and monsters; and, most importantly, maidens in distress and fabulous adventures.